Big Squid RC Instagram Giveaway! « Big Squid RC – RC Car and Truck News, Reviews, Videos, and More! 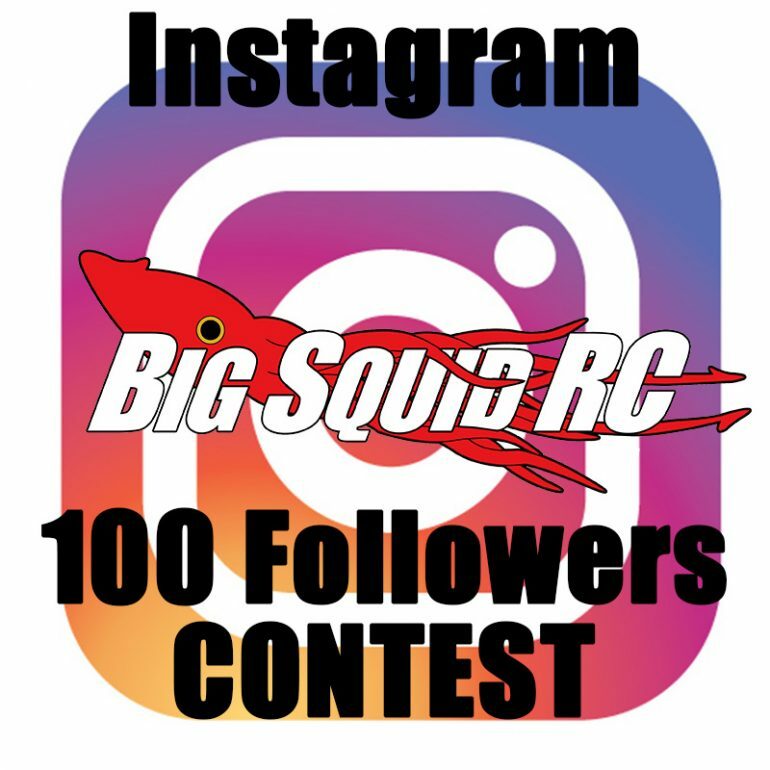 Big Squid RC Instagram Giveaway! Readers Alert! A new Instagram giveaway is live now on the Big Squid RC Instagram! Have you checked us out over there yet? Are you a Instagram junkie? Want to win some cool stuff? This one is going to be simple, just a few steps and you are entered! Include #bigsquidrcgiveaway in your post. That’s pretty much it. Head over to the Instagram site for the rest of the rules at THIS LINK.